Discussion and photos thread for Kennewick. WSDOT has posted updated pictures (as of 1/13/11) to thier Flickr account of the construction of the Kennewick. Saturday I went pass Nichols brothers in Freeland. They have attached the Bridge to the Kennewick's Passenger section. So construction is progressing. I won't be surprise if it will be barged out to Todd's in March. The middle section of the Kennewick was barged out of Holmes Harbor last night. It probably at Todd's ship yard. Today March 31 there is another Barge at Nichols Brothers to pick up the two end pieces that include the two Bridges. Maybe some one will see it coming into Todds tonight. I'll be heading over the West Seattle Bridge tonight around 5:00 so I'll keep an eye out. Thanks for the heads up. ...And, the USCG NTM shows roll-out activities at Todd tomorrow (Friday, April 01, 2011). 1200PDT to 1900PDT. Good watching places are at Jack Block Park and the Admiral Way Viewpoint. This morning the barge was deep inside Nichols Shipyard. They have loaded both ends and the crawler (tractor beam" has just come out of the ship yard at Holmes Harbor. However their are no tug boats in sight. So not sure what kind of schedule is on for Todd's shipyard. And, I was in the weather for a short time this early evening at the famous Admiral Way Viewpoint getting roll-out images of what should be the last of the KDT-Class ferries. After watching the movement of the drydock into position on the ship trackers, in which it was fastened to the roll-out spot at 1630PDT, I went to the viewpoint arriving there shortly before 1800PDT. By then, they made quick work in the roll-out operation and the drydock was being moved back to its usual spot at the southwest corner of the yard. 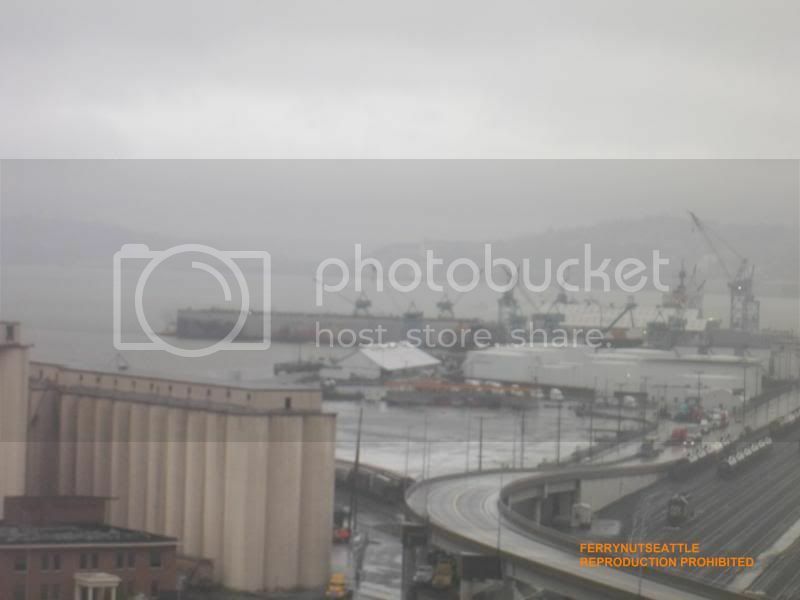 Pictured from my bus going over the West Seattle High Rise Bridge, we see the drydock at the end of the construction hall roll-out spot. Upon arrival at the scene, the roll-out was complete and the set was being moved away from the roll-out spot. 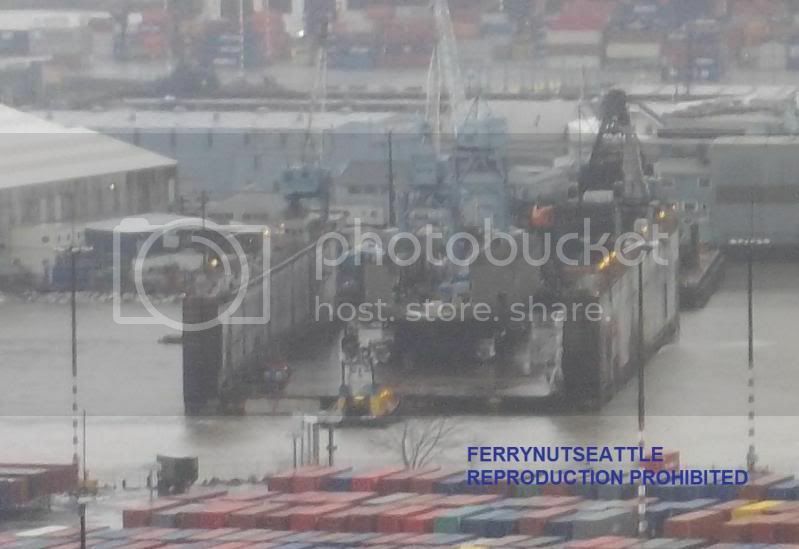 We also see the YAKIMA in her drydock and the central Nichols core. We zoom in to see the hull component of the new MV KENNEWICK. So, now, I guess the construction hall will be quiet for awhile. This operation is now complete. The tug SONJA H was spotted on the trackers doing a trip up to Freeland yesterday, most likely to pick up the End Number One and End Number Two cores. Sure enough, this was true. From the WSF cam at Columbia Beach, we see the tug SONJA H pulling the barge with the two cores of the new MV KENNEWICK. 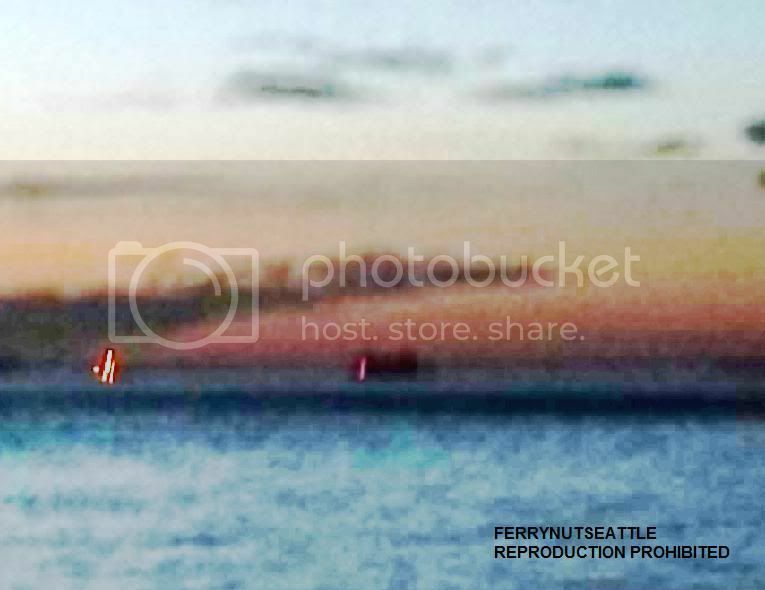 The two bright objects are seen passing east of the ferry dock heading south through Possession Sound. Taking telephoto pictures is a bit of a challenge when it's after sunset. 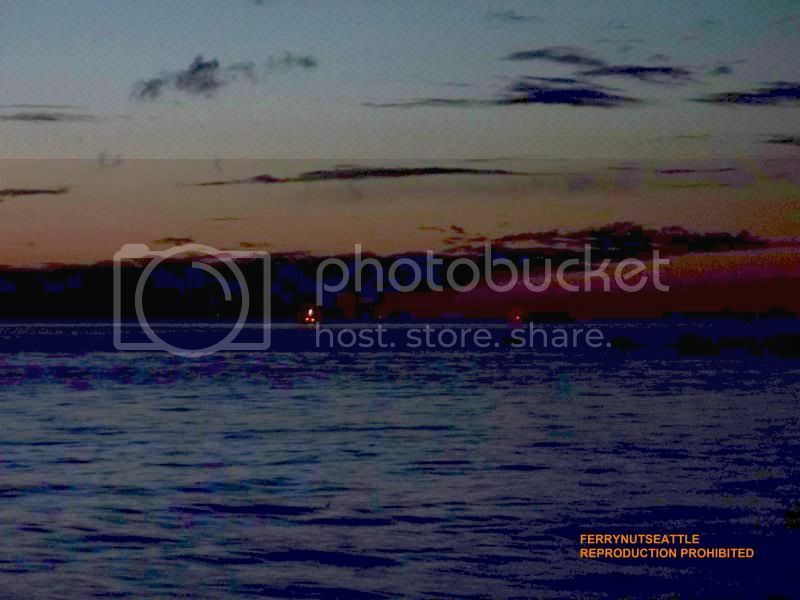 Nevertheless, I've succeeded enough in getting this image of the SONJA H and the MV KENNEWICK's cores as the set were passing Edmonds yesterday evening. Another attempt at this. This has been edited a bit. This has been quite a project to enjoy watching. Seeing four shipyards cooperating together and seeing all their work being put together with good matching fits is quite amazing. The end pieces have been installed. Last Friday the state Legislature passed a transportation budget that included the final $32.1 million needed to complete the Kennewick’s construction. I can't get into the site, could you please post it? The third and final new Kwa-di Tabil Class (64-car) ferry is to be christened Friday, May 27 at Vigor Shipyards (formerly Todd Pacific Shipyards) on Harbor Island in Seattle. Christening the vessel is Rep. Judy Clibborn, D-41st District, and chairwoman of the House Transportation Committee. She is also one of the 3 p.m. ceremony's guest speakers, along with Paula Hammond, Washington transportation secretary; David Moseley, WSDOT assistant secretary, Ferries Division and Steve Welch, president of Vigor Shipyards. The state budgeted $213.2 million for these three new ferries. The Chetzemoka came in over budget at $80.5 million. WSDOT officials report that lessons learned from the first boat are being applied and the original three-ferry budget remains. Port Townsend fourth-grader Rose Dunlap came up with the name selected in January 2010 by the state to signify the new class of 64-car ferries now under construction. The name is Kwa-di Tabil (pronounced kwah DEE tah-bale), which means "little boat" in the Quileute language. The Chetzemoka is in service on the Port Townsend/Coupeville route and the Salish is expected on duty in July. Ferry Chetzemoka is named for a 19th Century S'Klallam chief. This is the second time there has been a ferry Chetzemoka plying local waters. The state on May 12 accepted delivery of Salish, assigned to return two-boat service to the Port Townsend/Whidbey Island crossing for the first time since 2007. Salish is a term used by linguists to describe the peoples and languages of tribes in the Pacific Northwest. In 2009 the Washington State Board on Geographic Names approved "Salish Sea" as the collective name for the body of water that includes Puget Sound, the Strait of Juan de Fuca, and Georgia Strait. It did not change or eliminate the names of any of the several bodies of water within the Salish Sea on either side of the international border. However, the proposal mandates that cartographers must use Salish Sea on all maps and in all atlases. 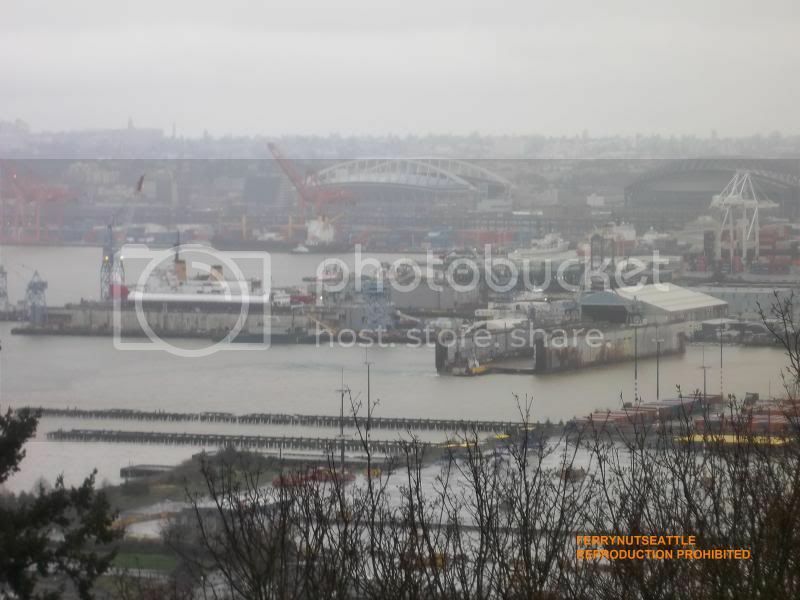 The Kennewick is scheduled for delivery in 2012, and is destined for the Point Defiance/Tahlequah. The ferry Kennewick represents the word Kin-i-wak. Native Americans gathered along the banks of the Columbia River in this area known to them as grassy place, winter haven, grassy slope. 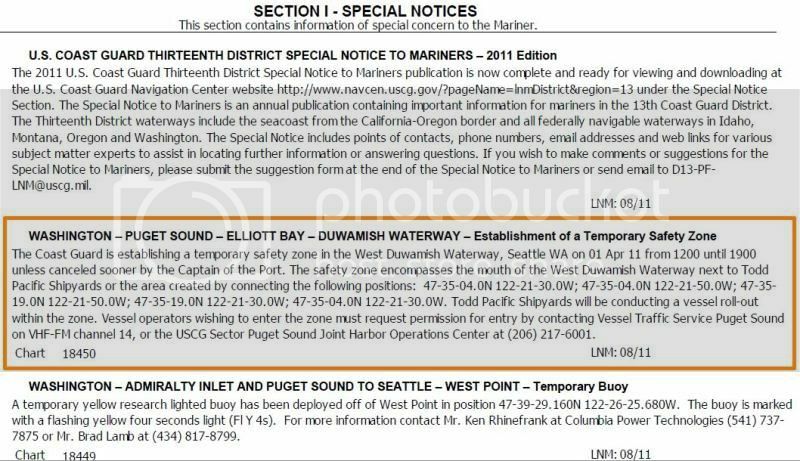 Speaking of names, Washington State Ferries has made the paperwork change referring to what had been Todd Pacific Shipyards. Vigor Industrial LLC has completed a $130 million purchase of Todd Shipyards Corp. Seattle-based Todd became a wholly owned subsidiary of Portland-based Vigor and is operating as Vigor Shipyards Inc. Steve Welch, former CEO of Todd, is now president of the division. Vigor Industrial's operations include Cascade General at the Portland Shipyard in Portland; Washington Marine Repair in Port Angeles, Wash.; and Vigor Marine Tacoma in the Port of Tacoma. 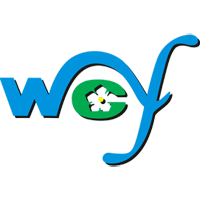 I'm not sure whether this is something that was an old idea and was changed or if it's a new idea that's being played with, but it goes against everything that I've seen on the WSF website and in press releases. It's having the Kennewick as the interisland boat and have the Evergreen replace the Rhody. It's the first that I've heard of it, and the general reception of the idea isn't good. Like I say, I'm not sure if it's a new idea or if it was something that was thrown out there at the beginning of the planning. I can't find very many people who are interested in what's going on in other areas of the fleet. Just about everybody that I've met does not know or does not care what happens elsewhere. 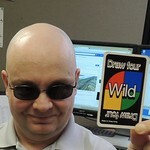 Very interesting (Here I go being Arte Johnson again ;D)! It might make sense to put the ES on the Tahlequah run. Except, there is an issue about her propulsion that has been discussed on this Forum on her operation on such a short crossing. The ES has a more simple Passenger Deck layout than the KENNY. The KENNY is more like a mini cruise liner and is meant for longer crossings. But, I guess that truckers with tall rigs may want a ferry having nearly a sixteen foot clearance on the south run, a feature the RHODY or ES don't have. I'd love to ride a KDT in the San Juans! Interesting rumor, though. We'll see if the KENNY actually does replace the RHODY when we turn the page to 2012. I know there were supposedly issues with the Klahowya and Tillikum on the route (mainly the engines didn't warm up very well, possibly due to the slower speed), but I don't recall the Evergreen State (which has different engines) having this issue. 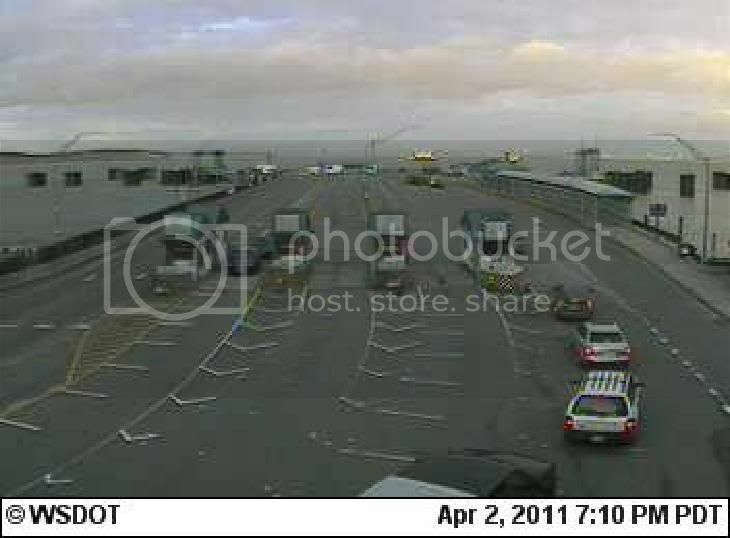 As for the Kennewick being used on the inter-island route, I don't see that working well due to cars (supposedly) not being able to turn around on the ends due to the vessel design. Nor do I. The powers that be have been made aware of this issue as well. If they try a Kwa di Tubtoy in the islands, it won't be until winter schedule. The updated maintenance schedule posted today and it shows the Evergreen as inter-island right up until the start of winter. Speaking of "off" uses. There was also a Kennewick oddity in the transportation 2011/2013 budget which was a rider with instructions to look at certifying her for 1,200 passengers provided that it would quote "cost no more money". I couldn't find out who stuck the rider in the bill. Can you even do that? Could you put rafts/jackets/boats on for 1200, but operate her with only crew for 750 adding additional staff for the few times she'd sub for a boat that broke down to just move passengers. Or is it an all or nothing thing? The ISLAND HOME can carry 1200 passengers. I think the KDTs can carry this amount. The Bike Deck would become a lounge, additional flotation vests could be housed in additional boxes, and additional life rafts would be installed. I would imagine that another or so amount of souls would need to be added to the staffing for the additional passenger counts aboard the KDTs. There is not nearly as much turn around space on the car deck of the KDTs. That's where I could see a problem being with putting them on a route that requires cars to turn around on-board. I think that what I've been reading is telling me that, at present, there is the capacity to evacuate 750 persons off the vessel into life rafts on the KDTs. Most of the other boats can only get 50%ish of a full passenger load into the life rafts, except the SOLAS certified ones, which can get 100%. So it sounds like the life saving capacity does not need to be increased, only the on-board life jackets. Not too sure what that sort of a load would do to the stability though. It would work good with a bunch of tour buses and cars filling the rest of the boat. One stop, and that would be Sidney. Tourist trap the cabin. From passenger cabin standpoint: stunningly scenic. From car deck, as always on a KTD--not so good. Yeah, that would be a good idea. There's quite a bit of space up there to add concessions. I don't think it would get too full either, so passengers could roam around. I would like to see some sort of gift shop on the boats, or at least on the high tourist routes. It would be a good business as there are not any ferry related souvenir places at or near the docks.